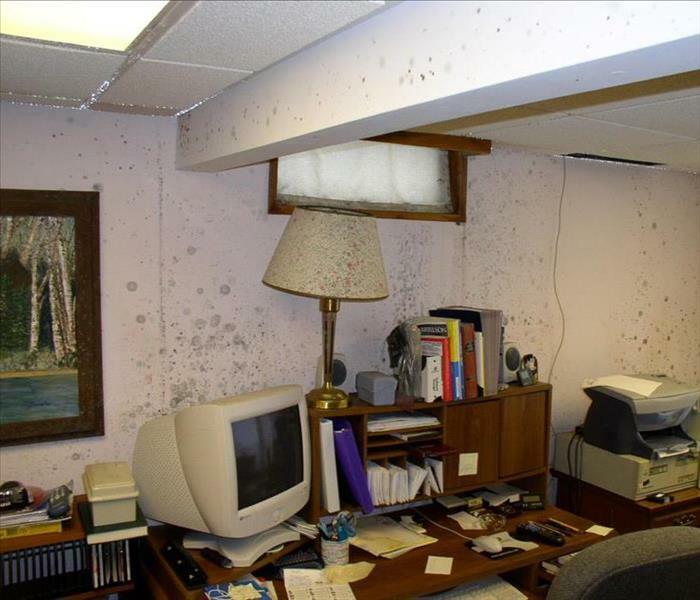 Mold is found everywhere in the environment surrounding your home, while you are on a walk, or at work, and the spores can produce very rapidly in moist conditions. From the ordinary to the unhealthy, SERVPRO of Salem/Plaistow is here to help you remediate mold damage in your home or business. 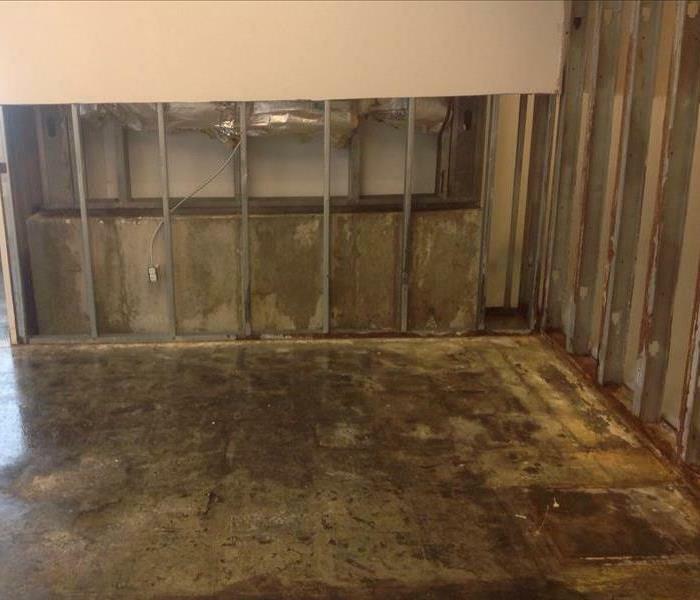 When there is water intrusion continues unnoticed and is not addressed right away, the resulting damage can present increased risk of harmful mold growth in your home. 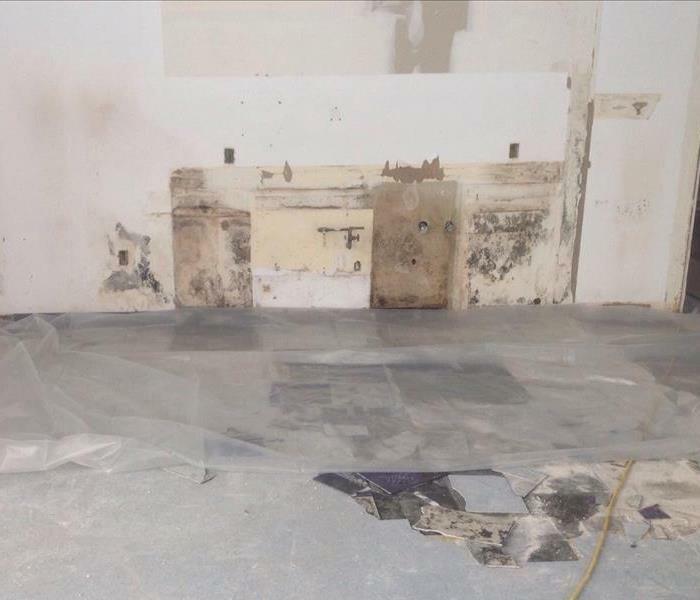 We work with the Salem, Atkinson, and Hampstead community to help remove the mold and demonstrate ways to help prevent future mold related problems. It is very important to help prevent moisture problems, in order to keep the mold at bay. Working with you, the SERVPRO team will help determine the best solution for you. We live and work in this community too; we might even be neighbors. As a locally owned and operated business, SERVPRO of Salem / Plaistow is close by and ready to help with your mold-damaged property. We are proud to be an active member of the Salem community and want to pitch in and help make our community the best it can be.